Twitter has launched twitter #music,a new music discover service based on Twitter activity. It comes as a web appand a standalone iPhone client. 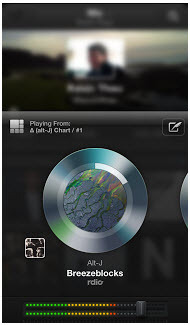 songs on Twitter #music currently come from iTunes, Spotify or Rdio. tweet songs right from the app. Follow your favorite artists and see which artists they follow. currently the service is available in the US, Canada, the UK, Ireland, Australia and New Zealand.